After Breakfast transfer to Kalimpong (3,950 ft.). On arrival Check-in to your hotel. 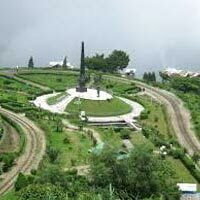 Afternoon enjoy half day tour of Kalimpong Visit Mangal Dham, Deolo Hill, Dr. Graham's Home, Golf Garden, Durpin Dara Hills & Pine View Nursery. 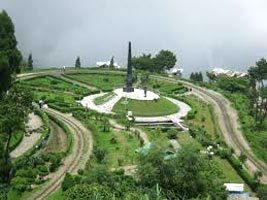 Overnight stay at Kalimpong.